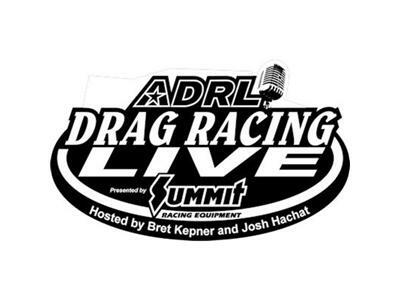 All things ADRL are discussed, poked, prodded and played out in a lively paced show hosted by the knower of all things Drag Racing - Bret Kepner and Josh "Paperboy" Hachat! Guests include Mike Castellana, Jerry Haas and Extreme 10.5 driver Grant McCrary. Going to be great!